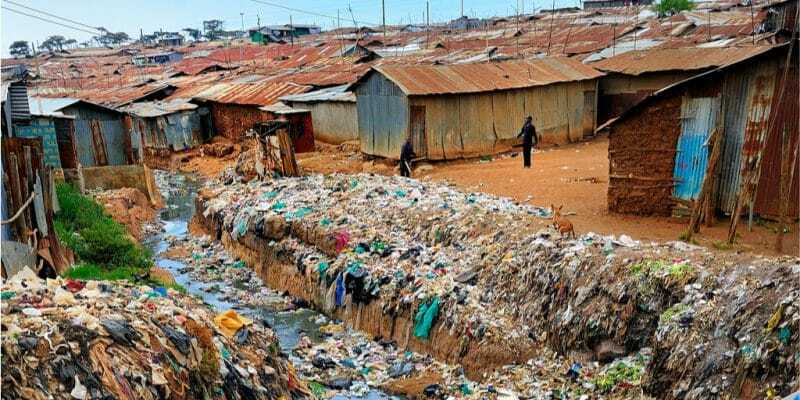 The British government has announced that it will fund a community-based waste recycling project near Nairobi, the Kenyan capital. It will do so through UK Aid Direct, a public fund dedicated to organisations working to reduce poverty. WasteAid, an organisation of waste recycling professionals, and Kwa-Muhia Environmental Group (KMEG), a local structure, joined forces to build a community waste recycling unit in Kwa-Muhia, a disadvantaged community of 7,000 people, located on the south shore of Lake Naivasha, near Nairobi, Kenya’s capital. They will receive financial support from the UK government, which will be channelled through UK Aid Direct, a public fund dedicated to organisations working to reduce poverty. The exact amount that UK Aid Direct will inject has not been announced, but this funding is expected to extend until 2020. KMEG will play a very important role, particularly in raising awareness and training the population in waste collection and recycling. The waste recycling plant will eliminate the waste that pollutes the community, while creating value. Attain two objectives with one initiative! “This project will improve the public health of the village’s inhabitants by reducing diseases spread by waste, especially among young children who play in landfills. We reach out to all members of the community to help us with this project. We work with the most disadvantaged in our mission for zero waste,” explains Duncan Oloo, KMEG’s project manager. The waste collected from the inhabitants of the village will be used to manufacture tools that will promote the development of the community. In Gambia, where WasteAid is involved, plastic waste is transformed into paving stones in communities. This material is then purchased by local operators for house construction or road construction. All this, however, requires the training of the people who are at the heart of the project. In Kenya, the WasteAid and KMEG recycling project in Kwa-Muhia will provide long-term clean-up of Lake Naivasha. “This project, funded by the United Kingdom, will stop the pollution of Lake Naivasha, which is a wetland of international importance. Overall, the project benefits people, their environmental heritage and the local economy,” says Duncan Oloo. The freshwater lake of Naivasha covers an area of 139 km2. It is surrounded by 64 km2 of marshes and is home to large mammals such as the hippopotamus. It is above all a shelter for the survival of 400 species of birds.